So I’ve tried to write this post tons of times but for some reason wordpress keeps erasing it. Pain- Day 2 of hypthoroid pills has come and gone and so far I am cautiously optimistic. 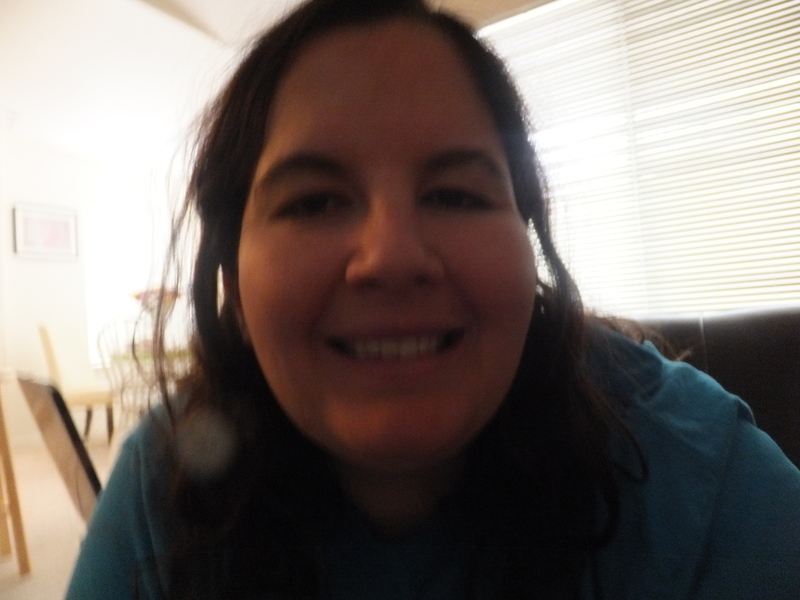 No major side effects and today I actually felt pretty energized. Still have the pain but there are things to feel good about (I have learned to be grateful for a good day no matter what the cause of it is). Breakfast- One of the things I have really struggled with is eating a good breakfast. Lately all food looks gross to me, all the time, but especially in the morning. Things I normally like such as eggs produce the gag-reflex. Plus, it means I have to get a pan dirty and chop stuff and I’m tired (you get the idea). I would say more than any other category, aside from maybe dessert, it is hard to make breakfast healthy. All of my favorite things I can never have- french toast, toast, fluffy pancakes, biscuits, cinnamon rolls, most cereals (the hardest of the list), donuts, bear claws, etc. Any ideas you have for a healthy, quick way to do breakfast that would be great. 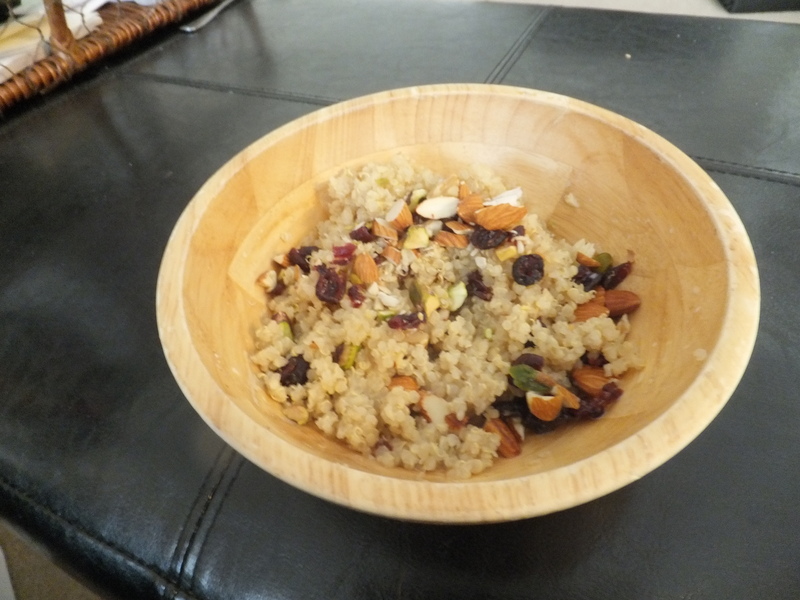 I recently made this breakfast quinoa that was pretty good. In the rice cooker 1 cup quinoa, 1 cup almond milk, 1 cup water. Then I put nuts and dried fruit on top. Books- I’m on the lookout for cheerful books. I’m talking fun, even silly, happy books. Not the type of inspirational overcome challenges type of books but just overtly happy books. For example, the No.1 Ladies Detective Agency is bright and funny (Alexander McCall Smith is kind of the king of the happy series), or Sophie Kinsella’s books I really love in this regard. 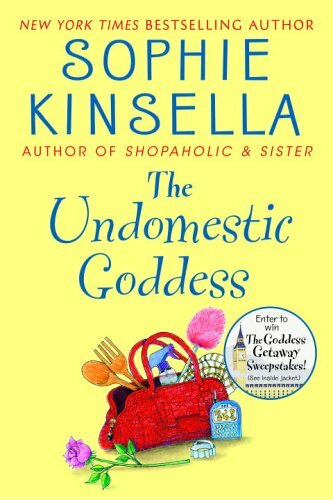 Especially The Undomestic Goddess. Is it great literature? No, but it makes me laugh without fail and actually has a few things to think about on the side. Food- Recently I came up with this list. What are your top 5? 2. Non whole grain cereals. On the plus side of food I am finally getting a bountiful basket! http://bountifulbaskets.org/. 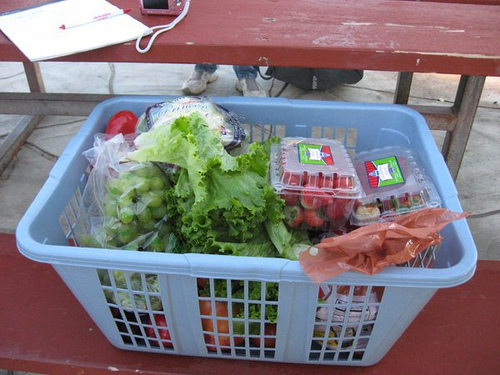 It is this organization that combines farmers produce to get fresh produce at a discount price. My friend Kate and I are splitting it and it should be delicious! This is what the baskets look like. Yum and since we are splitting the cost it will only be $20 each including the organic and citrus package! I am told this is what a typical bountiful basket looks like. So I might take boxing lessons! I just found out about this club in Salt Lake just for women and boxing. Looks awesome. I’ve always wanted to learn. I took a self defense class in college and it was really fun! It will be fun to spice things up a bit. Lately in my training we’ve been using the punching bag and I love it! (Get out all that angst!). Did I finally think of something that suprises a few of you’all? Living alone- So in my new ward I am the only never married single person. Isn’t that kind of amazing? Still, things have gone very well. One funny thing is that everyone is so surprised I live alone. I’m kind of used to it. Its really not that big of a deal to me. 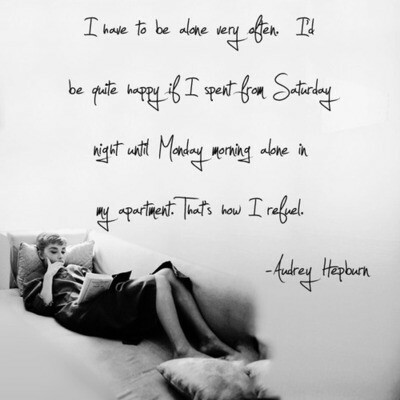 Yes, friends I live alone and love it! The only time I wish I didn’t live alone is when I’m sick and someone could go to the pharmacy for me (and listen to my moaning and groaning!). New Calling- So it finally came. I got called into primary. I was actually quite disappointed because I have loved teaching Sunday School. I will miss the gospel interaction with adults….However, it will be a new challenge and I am sure I will learn a lot. It is teaching the 9 year olds so if any of you have suggestions for engaging that age group please pass on. I’ve heard bring treats from a lot which is hard because I don’t really eat treats but I will see what I can do. Diabetes- One comment on the Paula Deen controversy. I do think it is strange that she didn’t come out with her diagnosis for 3 years until she is a victoza spokesperson. Seems shady to me. However, I don’t really care about her. The thing I noticed in the coverage is who the ‘experts’ kept talking about diabetes as this horrible awful thing, and it can be that. Never do I seem to hear that it is a treatable condition. I was a borderline diabetic at best but I got my A1C’s down in a year and am no longer a diabetic threat. When I was first diagnosed I thought I’d have diabetes my whole life and that I was going to die. That’s what I thought. I had no idea it was treatable. Maybe that’s just my ignorance showing but I wish more ‘experts’ would point that out when they discuss the issue. i want to try that quinoa breakfast…looks yum! We eat steal cut oats, ezekial toast with almond butter and fruit. Or green smoothies. I totally agree with you, there is not enough out there letting people know that type 2 diabetes is reversible. And it is so sad when little kids get it because they’ve (usually) never been taught how to eat…in fact, I think most people have never really been taught how to eat (myself included). I’m not one to blame the government, but the lobbyists for the beef, dairy and processed food industries have shaped the way America eats…we need to back to whole foods…fruits and veggies (like your bountiful basket)…ok, I better stop rambling on about this….I’m just super passionate about this after I read Eat to Live…shocking! 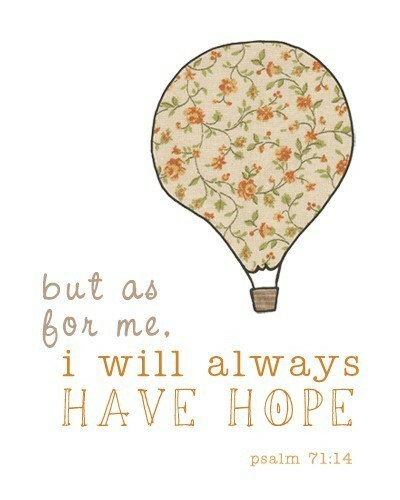 Anyway, so glad to hear that things are looking up for you! And maybe your new calling is a blessing in disguise. Ramble away. I love it! Its also about eating for your own unique body. We have forgotten that the body sends you clues on what it needs, and while I think an occasional indulgence is okay but we should try to listen to what we need. I found I had to go on the sugar fast to really learn what my body needed and recognize the signals. Still breakfast is my toughest meal. (I’m a different person in the mornings in general) Let me know how the quinoa works for you. I’m sure every rice cooker is different and will need tweaking. I’m sure my calling will be a great blessing. Heavenly Father has never let me down yet in that department! I’m so excited I’m going to be team teaching the class and my co-teacher is going to do the first lesson. Phew….Who knew 9 year olds could strike such fear into the heart of a 31 year old woman! I’m hopeful this might solve my breakfast problem. I am making a variation tonight (modified it a bit to make it healthier). I could make it once a week and have breakfast for the whole week or freeze it….